On a bad day, there is always lipstick. And now that lipstick is 100% natural and vegan!  HIRO’s collection of bold, creamy lipsticks nourish and hydrate the lips while delivering effortless, long wearing, opaque colour. Avocado, Coconut & Jojoba Oil moisturize and rejuvenate the lips, making them instantly look fuller, smoother and healthier. No bleeding or feathering. You won’t even need a lip pencil with these, as they stay put all day. 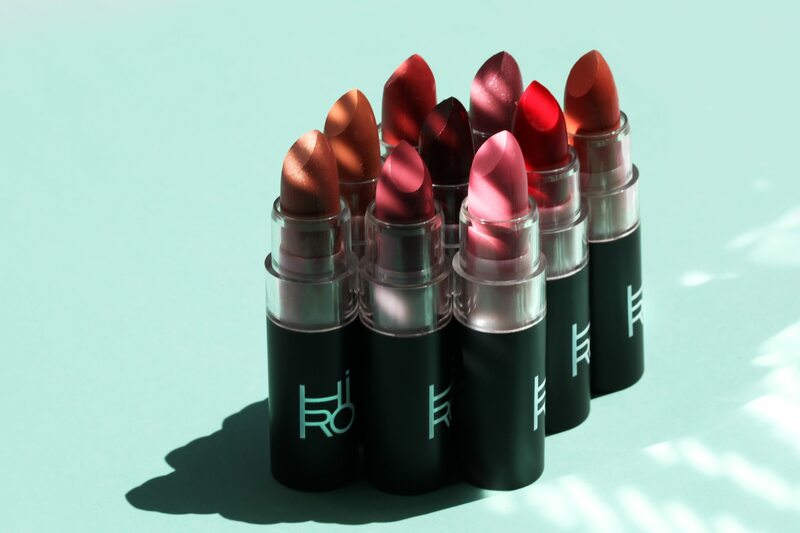 Infused with Cupuacu, Cocoa & Mango Butter, HIRO Lipsticks are extremely comfortable to wear and help minimize the look of wrinkles and lip lines. They perform like no other formula out there. Apply directly onto lips. One swipe is enough for beautiful, opaque color.